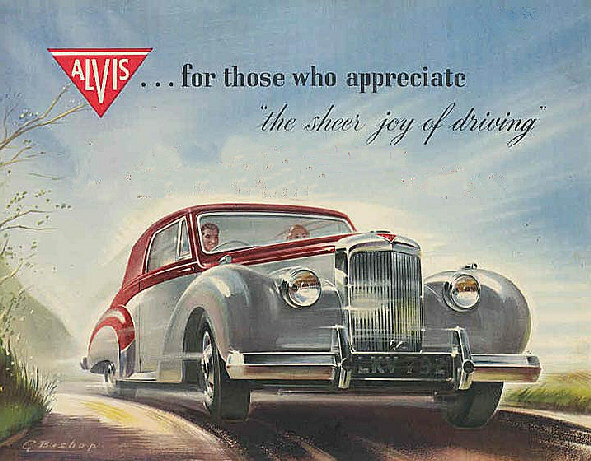 Commercial artist who produced sales and publicity material for several major manufacturers in the 1950's and 1960's. 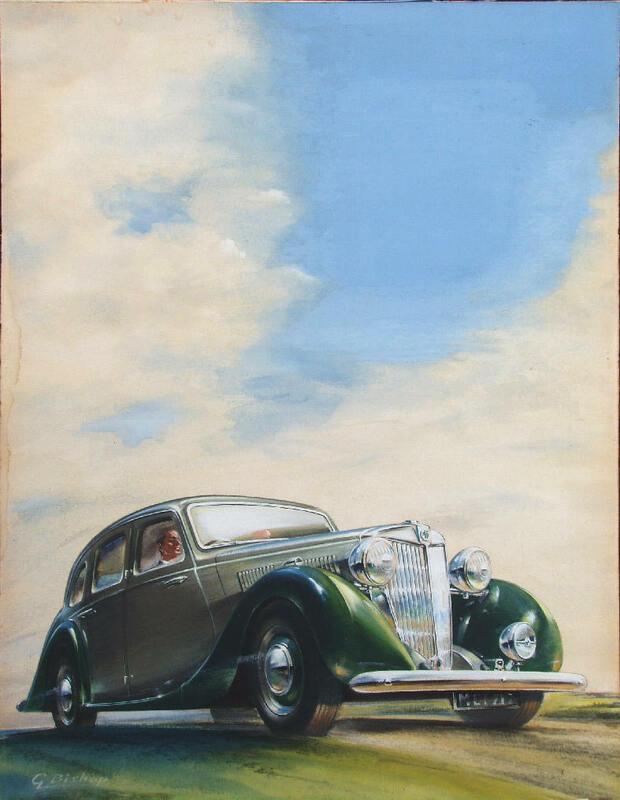 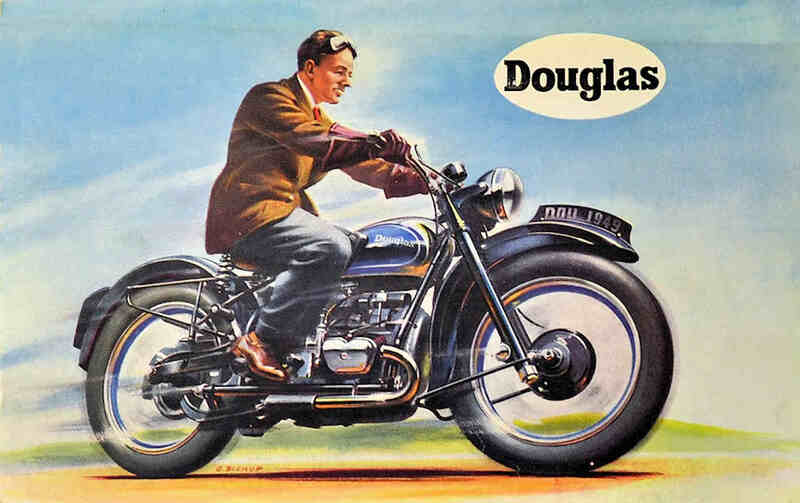 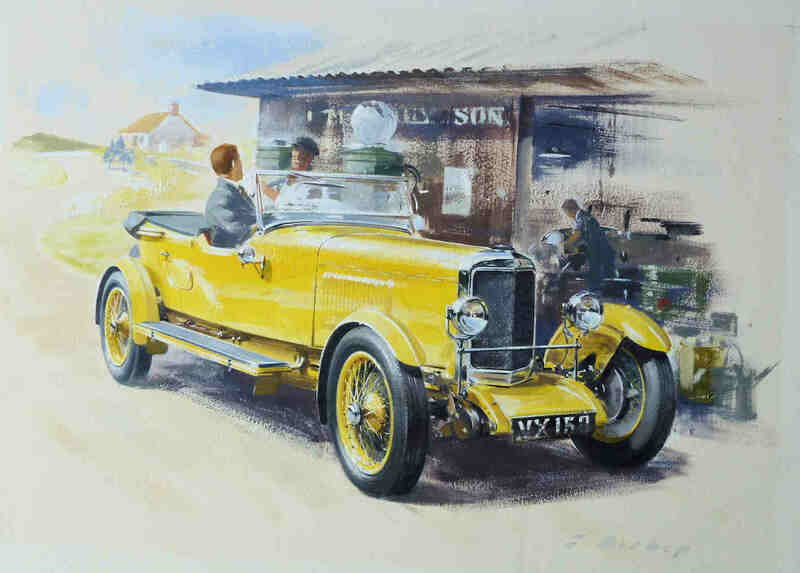 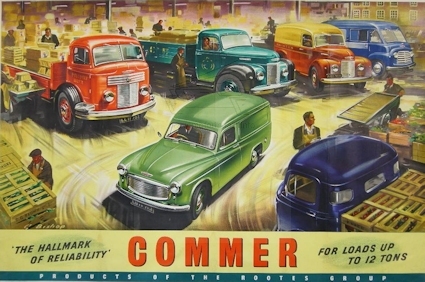 Probably best known for his Jaguar posters but did a series of paintings advertising the MG TD, for an example of his MG work see the advertisement in Motor Sport magazine December 1951. 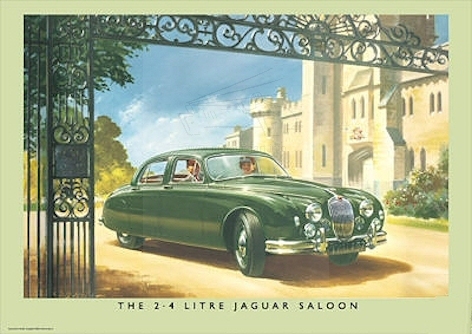 For examples of his Jaguar posters see lots 189 -191 in the Sotheby's sale of the Khachadourian collection 25th September 1990. 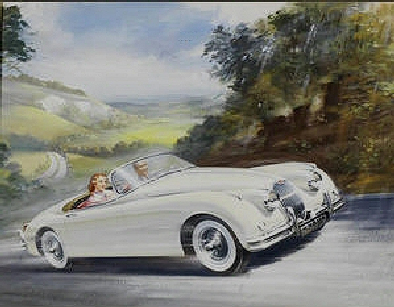 His style is very similar and of a high quality to that of Wootton.